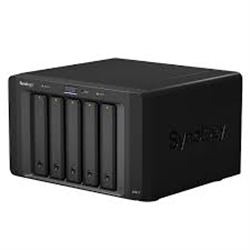 RX418, Synology RX418 RackStation Expansion add on 4 Synology RX418 delivers an effortless solution for volume expansion and data backup for Synology 1U RackStation by adding 4 additional SATA drive bays on-the-fly. With its short-depth chassis design, RX418 ensures easy installation and deployment in 2-post racks and wall mount racks.Supported NAS models includes : RS818+,RS818RP+,RS816,RS815+,RS815RP+,RS815. Synology RX418 is backed with 3-year limited warranty. DX1215, Synology DX1215 DiskStation Expansion add on 12 Synology® RX1214 delivers an effortless solution for volume expansion and data backup for Synology RackStation RS3614xs, RS3413xs+, RS3412xs/RS3412RPxs and RS2212+/RS2212RP+,RS2414+,RS2414RP+. The RX1214 seamlessly scales up the storage capacity of the Synology RS3614xs+, RS3413xs+, RS3412xs/RS3412RPxs and RS2212+/RS2212RP+,RS2414+,RS2414RP+ by an additional 12 hard drives on-the-fly when connected directly to the Synology RS3614xs+, RS3413xs+, RS3412xs/RS3412RPxs and RS2212+/RS2212RP+,RS2414+,RS2414RP+. RX1217, Synology RX1217 RackStation Expansion add on 12 Synology® RX1217 delivers an effortless solution for data volume expansion and data backup for Synology 2U RackStation NAS.With additional 12 drive bays, RX1217 seamlessly expands the storage capacity of the connected Synology NAS on the fly. With RackStation RS3617xs, RS3614xs, RS3413xs+, RS3412xs/RS3412RPxs and RS2212+/RS2212RP+,RS2414+,RS2414RP+. 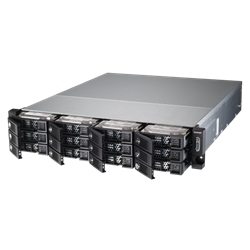 The RX1217 seamlessly scales up the storage capacity of the Synology RS3617xs,RS3614xs+, RS3413xs+, RS3412xs/RS3412RPxs and RS2212+/RS2212RP+,RS2414+,RS2414RP+ by an additional 12 hard drives. 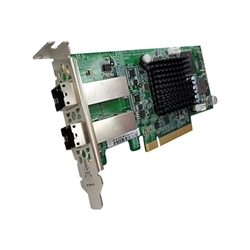 RX1217RP, Synology RX1217RP RackStation Expansion add on 12 with Redundant Power. 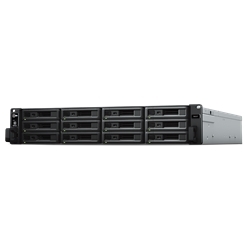 Synology®RX1217RP delivers an effortless solution for data volume expansion and data backup for Synology 2U RackStation NAS.With additional 12 drive bays, RX1217RP seamlessly expands the storage capacity of the connected Synology NAS on the fly with redundant power. With RackStation RS3617xs, RS3614xs, RS3413xs+, RS3412xs/RS3412RPxs and RS2212+/RS2212RP+,RS2414+,RS2414RP+. The RX1217 seamlessly scales up the storage capacity of the Synology RS3617xs,RS3614xs+, RS3413xs+, RS3412xs/RS3412RPxs and RS2212+/RS2212RP+,RS2414+,RS2414RP+ by an additional 12 hard drives. 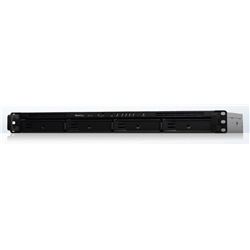 RX1217sas, Synology RX1217sas RackStation Expansion add on 12 for FS3017 & RS18017xs+ Synology® RX1217sas delivers an effortless storage capacity expansion solution for Synology RackStation RS18017xs+ and FlashStation FS3017 by adding 12 drives on-the-fly while directly connected.